• Canal Bank Shuffle Launches This Weekend! 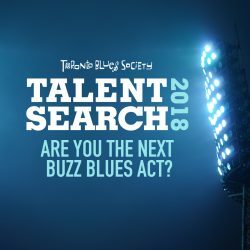 The featured vocalists for the 27th annual Toronto Blues Society Women’s Blues Revue at Massey Hall on Saturday November 30 are Rachelle Van Zanten, Layla Zoe, Kim Richardson, Betty Richardson, Roxanne Potvin, Selena Evangeline and Dawn Tyler Watson. These featured vocalists will be backed by Morgan Doctor(drums), and Christine Bougie (guitar), who join new bandleaderRebecca Hennessy (trumpet), Brandi Disterheft (bass), Suzie Vinnick (guitar), Lily Sazz (keys), Colleen Allen (sax), and Carrie Chesnutt (sax). 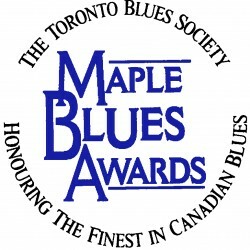 Check out Koerner Hall’s World Blues, a celebration of American blues music’s global influence. 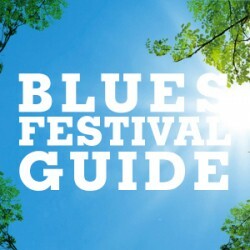 The show features performances by the Taj Mahal Trio, Visu Mahlasela, and Fredericks Brownwith Deva Mahal. Wednesday October 30 at Koerner Hall.Tickets from $45. Mark your calendar! The FREE TBS Christmas Party will take place at theEaton Chelsea Monarchs Pub on Saturday December 7 starting at9pm. Cake will be served! Check back here to find out who will be performing. The Annual General Meeting is open to current Charter Members and will take place at 7pm in the Gerrard Room next to Monarchs Pub. Canal Bank Shuffle Launches This Weekend!